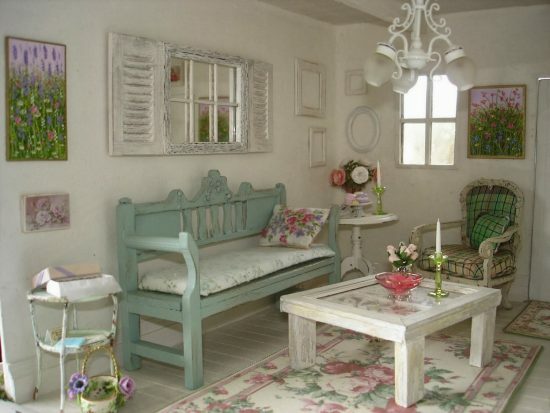 Shabby chic furniture is a combination between old and new that create a funny and warm style.For those who want to get themselves out of traditional home decoration and indulge in a unique and glamorous home style,shabby chic style would be a perfect choice. 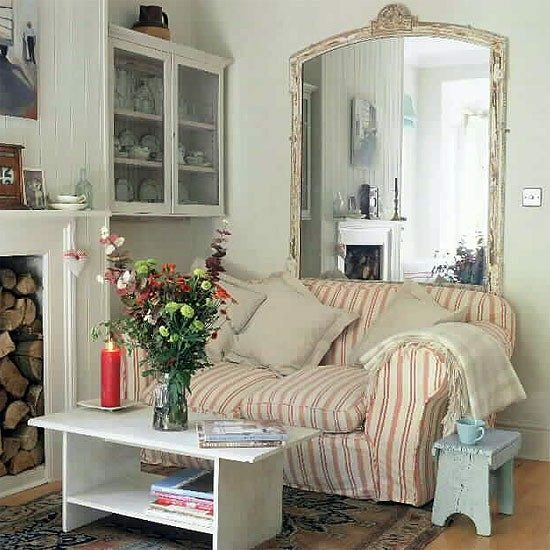 Shabby chic style merges between originality and elegance.Sheer curtains, printed rugs, soft fabrics, vintage furniture and distressed accessories are the essence of shabby chic style that allows you to savor the life of the British countryside. 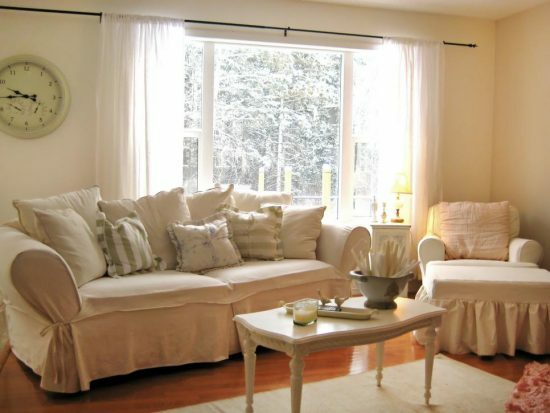 Mixing materials such as iron for curtain rods and wood or ceramic for the floors would be good to create a comfortable ambiance where you can relax. 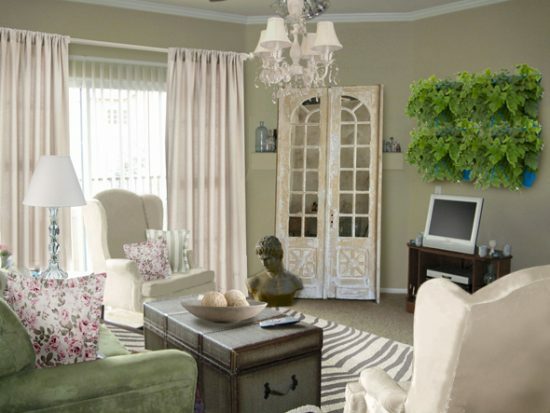 It is easy to turn your home decor into shabby chic style. 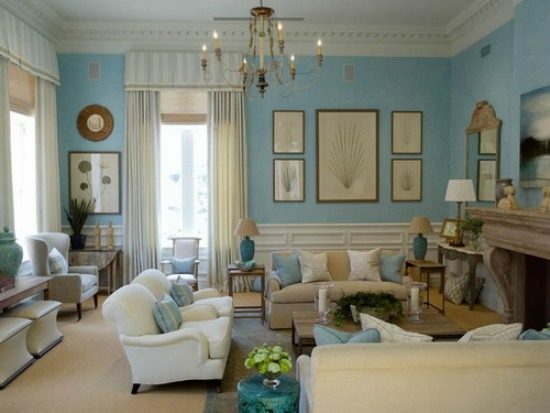 Using old-fashioned furniture with many cracks and light colors will give the impression that these items have been utilized for years. 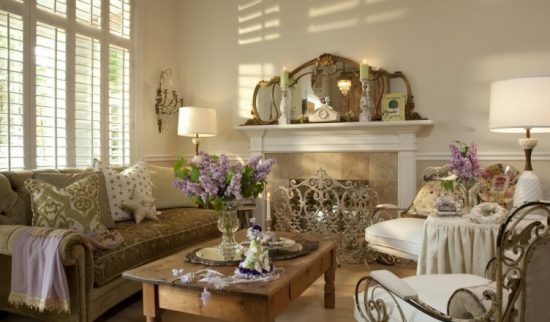 Decorating rooms with chandeliers, rustic lamps and antiques creates a fun romantic atmosphere. 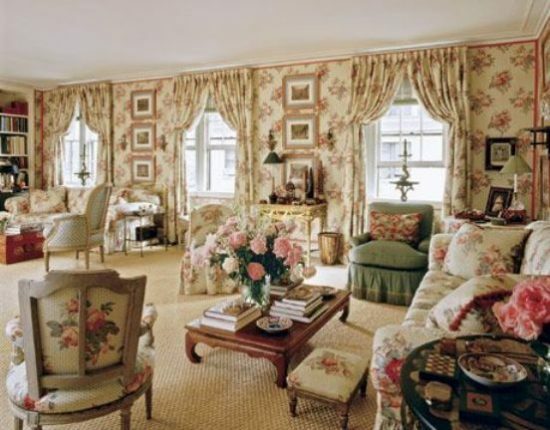 Curtains with faded colors and floral patterns hanging on the windows accomplish the vintage and unique look of shabby chic style and would provide you a private space away from the world outside.Yellow or white flowers can lend the scent and beauty of nature to your room to feel more romantic and comfortable. 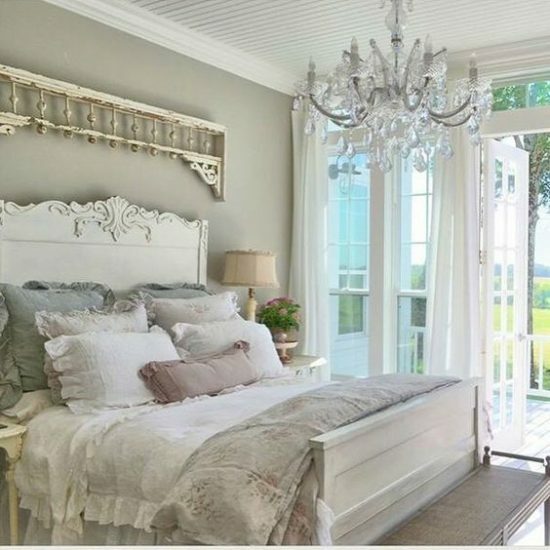 If you are a new married couple and want to bestow the splendor of shabby chic style on your home, there are some exclusive agencies where you can purchase ready-made items. 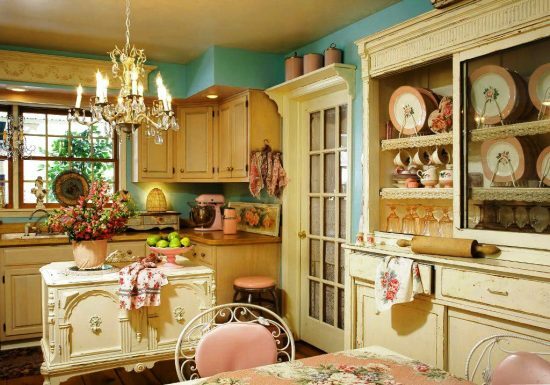 Besides, if you want to refurbish your used furniture, all you need is to add a sense of wear and tear to them to create the vintage elegant shabby chic look. 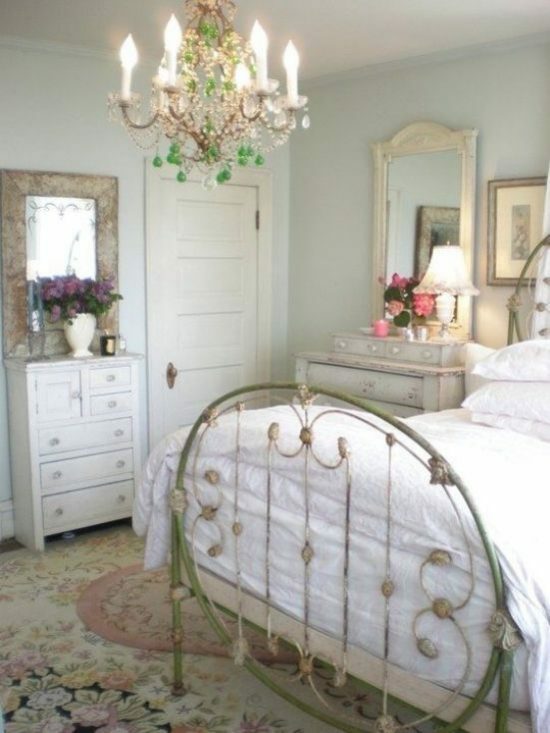 You may prefer to make all rooms with shabby chic style or just choose one or two rooms in your home to decorate with shabby chic furniture. 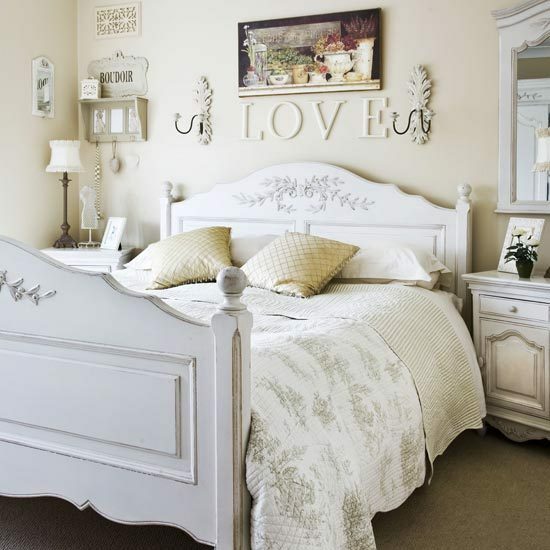 Bedrooms especially rub up with shabbychic look where you can feel ease from stress and sit incomfort on the soft pillows as if you were in the calmest and coziest countryside ever. 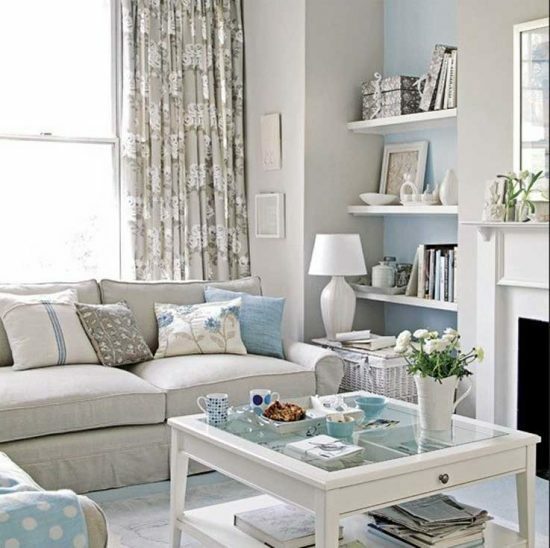 Shabby chic style is not just a home decorating style; it is also a clothes style. Wearing adress featuring shabby chic style would not only give you a unique and stylish appearance but also would reflect your real spirit. 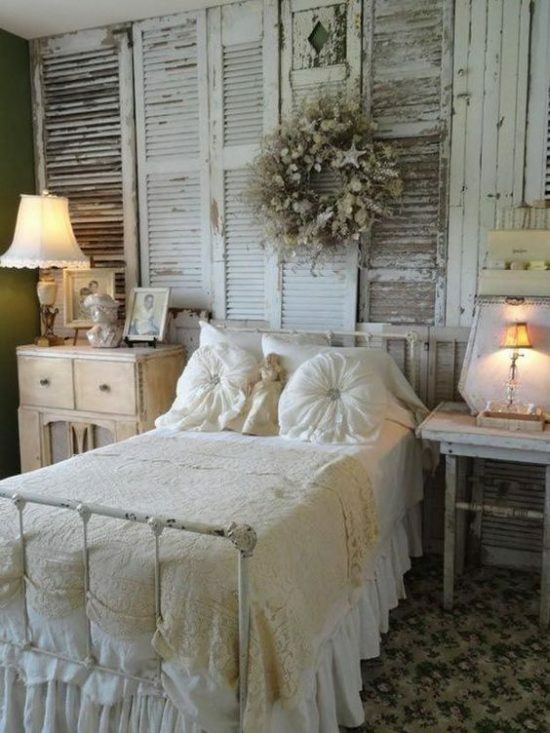 The main factors of adopting the warm and naturally distressed look of shabby chic style are to use materials that look old-fashioned, colors that are faded, accessorizes that look like antiques and designs which have checked and floral patterns.